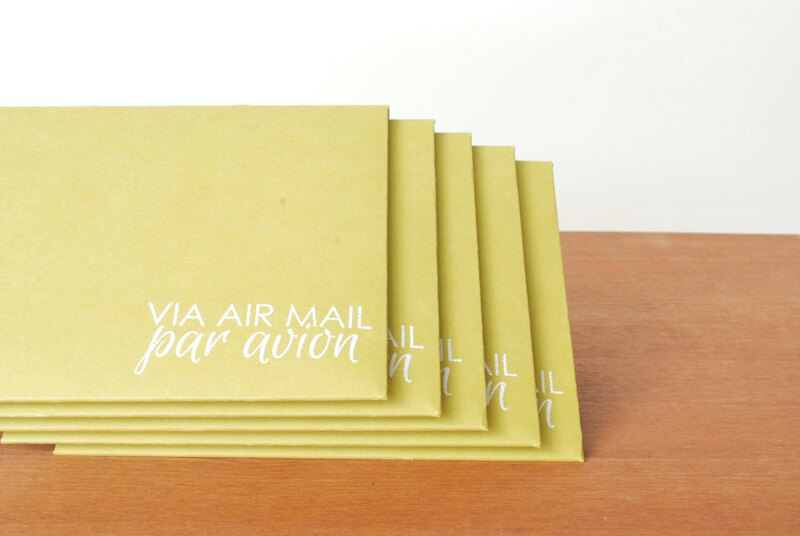 isavirtue: mail | send a letter "via air mail par avion"
mail | send a letter "via air mail par avion"
january 8 to 14 is international letter writing week! every day i'm posting prompts here (which really, could be used, any day, year round). 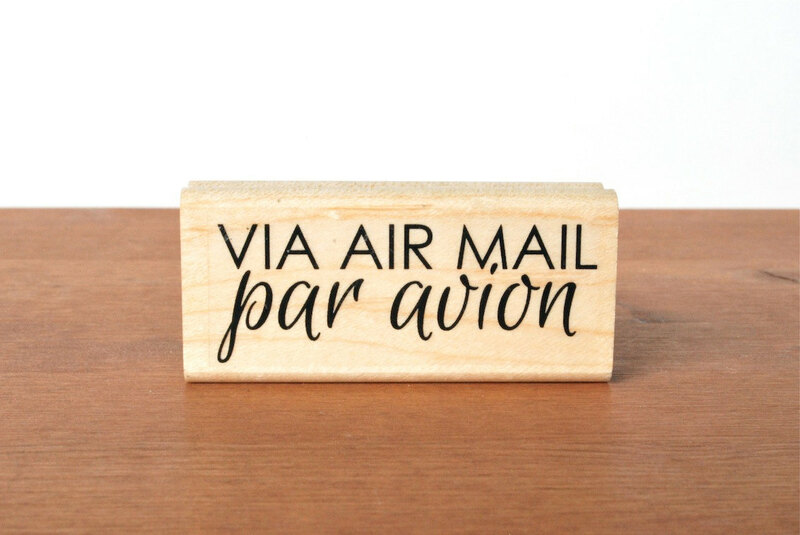 today's prompt is "via air mail, par avion." 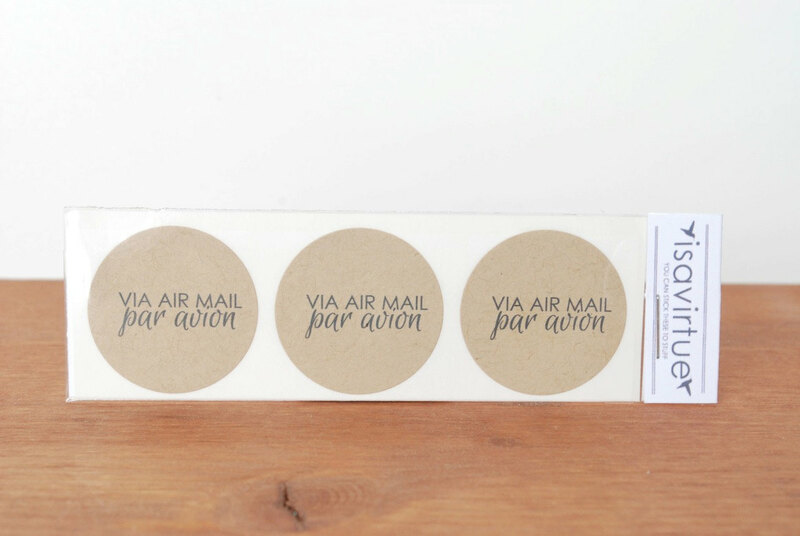 it's a term used on air mail stickers that includes both french and english (that's not just a canadian thing is it?). 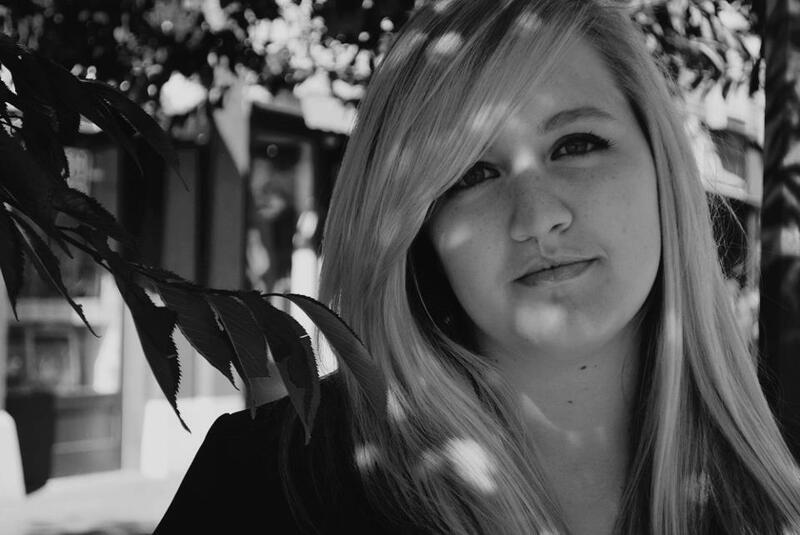 try writing to someone who lives very far away. i mean, you could technically write someone in your own country a letter and it might travel by air - but bonus points if your recipient is on another continent. i actually have two friends that live in england. strangely enough they both have the same name (i always found that to be a funny coincidence!). i'll write to one of them today - my old roommate from university. follow me on instagram to see my mail pieces before i send them out! and don't forget - all stationery is 25% off until january 14th with the coupon code LETTERLOVER.